Richard F. Cannistra, 80, of Rootstown, died at 3:31PM Saturday September 15, 2018 at U.H. Portage County Medical Center in Ravenna. He was born February 16, 1938 in Youngstown the son of Dominic and Mary Bazala Cannistra. Richard was a 1956 graduate of McDonald High School and employed as an engineer for over 20 years at General Extrusions in Youngstown retiring in the late 1990’s. He was of The Catholic Faith and one of the founding members of The Strokers Hot Rod Club in McDonald. 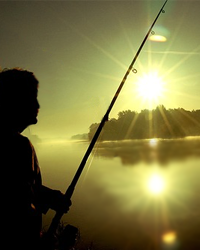 He was an avid outdoorsman who loved to fish and camp with his family and friends. He enjoyed traveling, Western Movies, and creating new Italian recipes. His wife Kathleen Kerrigan Cannistra whom he married January 1, 1958 died January 19, 2004. He will be deeply missed by his son, Martin Cannista and his wife Gina with whom he made his home, two grandchildren, Domenic Cannistra and Erin Cannistra, a great-granddaughter Eila Grace, and a close cousin Robert Cannistra and his wife Elaine of Boardman. 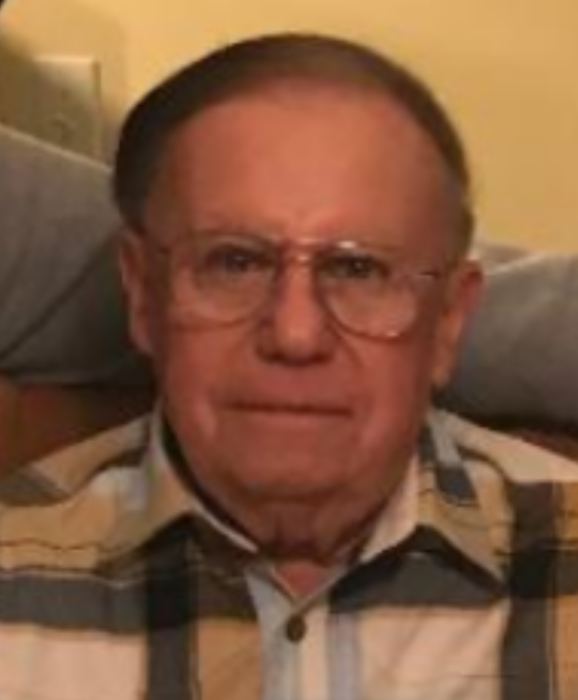 He was preceded in death by a son Richard Cannistra Jr.
Friends may call Tuesday from 4 to 7PM at The Joseph Rossi and Sons Funeral Home in Niles.